November Birth Month Rose trimmed in 24k Gold. 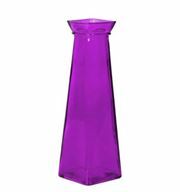 All of our Roses are completely hand made from real roses and no two are alike. 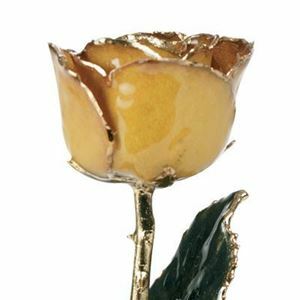 Gold Roses are real roses dipped in 24K gold to preserve your gold rose gift for a lifetime.